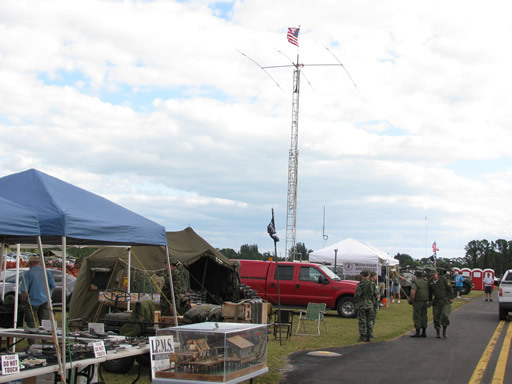 The Martin County Amateur Radio Emergency Service and the Martin County Amateur Radio Association will join forces to operate special Event Station N4A at the Stuart Airshow. Member participation is free-- however there is a cost for tickets to get into the Air Show beginning on Friday. 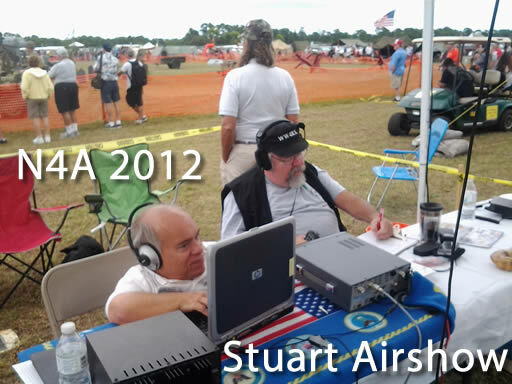 Set-up for the Stuart Air Show will be on Thursday, November 1st beginning at 9:30 AM. Tear-down will commence on Sunday at 5:00 PM.